Call Today to Hear about Our Promotions! Blue Dolphin Pool Service offers a wide variety of cleaning, maintenance, and repair services for your pool or spa. If you live in the Melbourne and Vero Beach area, we are here to serve you. 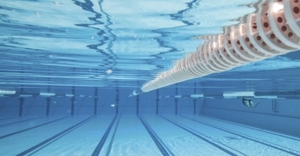 We even offer leak detection services to catch pool-related problems early, before the cost to repair gets out of hand. Our managers are on call every day of the week to address your questions or concerns. Our reputation is stellar, and we have been in business for 36 years. 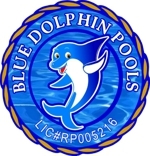 Blue Dolphin Pool Service is your go-to pool service and repair provider. 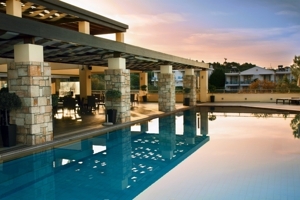 We would love to visit your property and assess the needs of your pool or spa. We run promotions throughout the year. Speak to one our qualified representatives today to learn more. Call us now at (772) 494-6417.